Le Galion is a Brasserie Pizzeria located Chaleville-Mezieres. 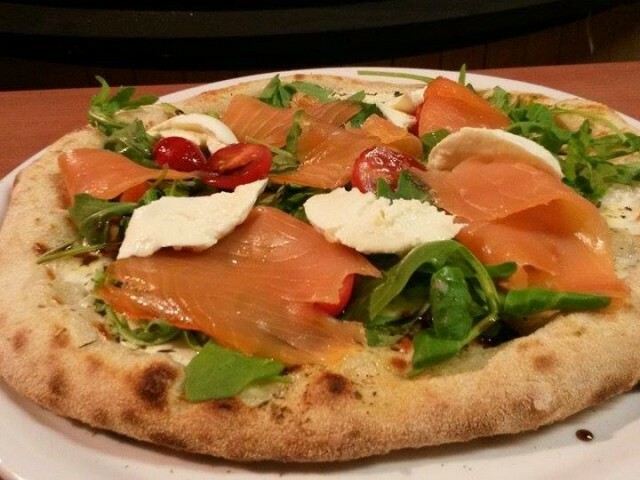 Establishment in which are offered Brasserie dishes showcasing the products of our region, but also pizza made with a dough Bio sourdough. Our four "Marana Forni" rotary ground (unique in the region) is centralized in the middle of the restaurant so you can see for yourself the quality of our products and the "homemade". Hope to see you soon at Galion.